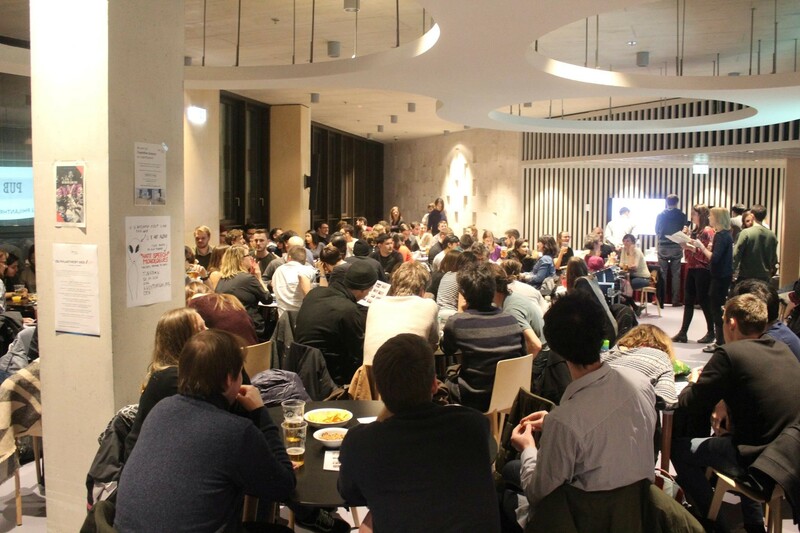 To cap off Philanthropy Week at CEU, the Student Philanthropy Council and the Alumni Relations office organized a Pub Quiz on Friday night. Philanthropy week, an expanded version of Philanthropy day which has been held annually at CEU, emphasized the importance of philanthropy and expressing gratitude to the people who support CEU. 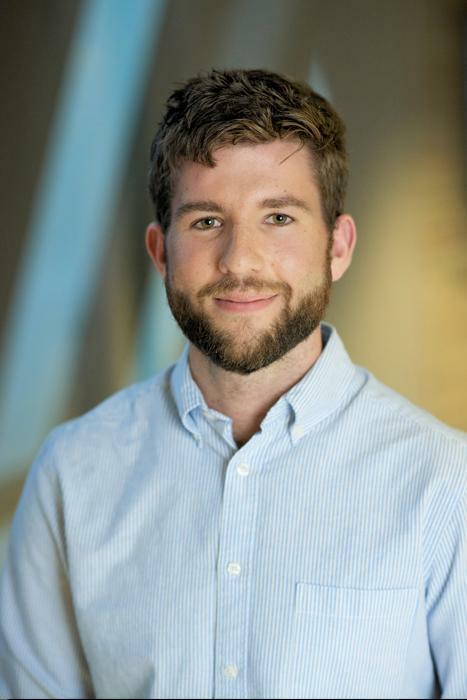 The week was full of activities celebrating this theme, including a Bake It Forward fundraiser and a keynote address by Franz Karl Pruller from the Erste Foundation on Social Investing. 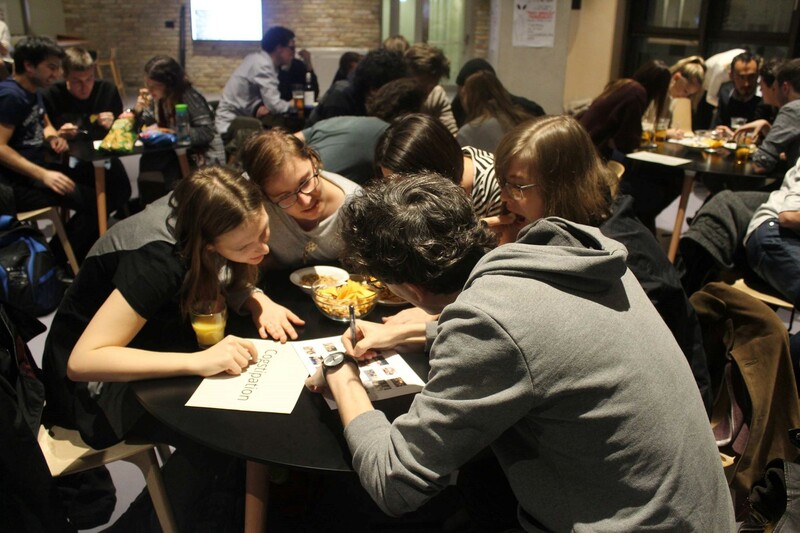 The Pub quiz was the most social event, with proceeds going to CEU’s Alumni Scholarship and Kicsi Pakk to buy Christmas presents children in need. Hosting the Pub quiz was Mackenzie Nelson (SPP 19’) and Tanja Manners (SPP Staff) organized an impromptu talent show and sing-off of Smelly Cat from the TV show Friends. They were both experienced with pub quizzes, Mackenzie having hosted ones before at her undergraduate university and Tanja regularly attending trivia nights in Budapest. The creativity of the CEU was also on display with team names. The Cognitive Science team called themselves COGtispation. Guys Being Dudes, and Marx Knows were also present. Reminiscent of last year’s Oscars ceremony, there was a mix up with the announcements of the winner. 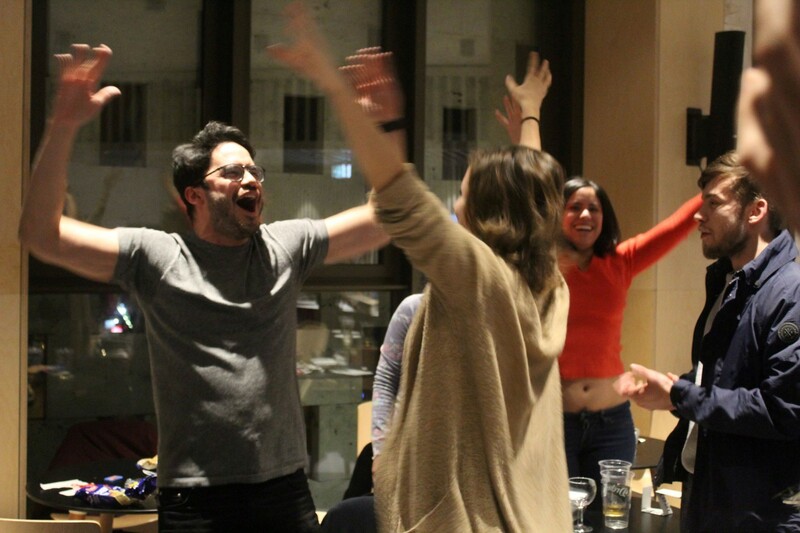 The Final Countdown, made up of students from the School of Public Policy was in the middle of taking their victory photo when an error in the tallying of the points was discovered. Name Subject to Change team inched ahead of them and claimed the first place prize. Overall, this type of event shows the many ways that students can get involved and help organize events at CEU. With the successful turnout, it is easy to see that the CEU community enjoys getting together and spending time outside of academic work and the daily routine that graduate school can consist of. It as at events like this that the true values of a community are shown off. In my humble opinion, the enthusiasm, diversity and fun that was present at the event are a good representation of CEU.